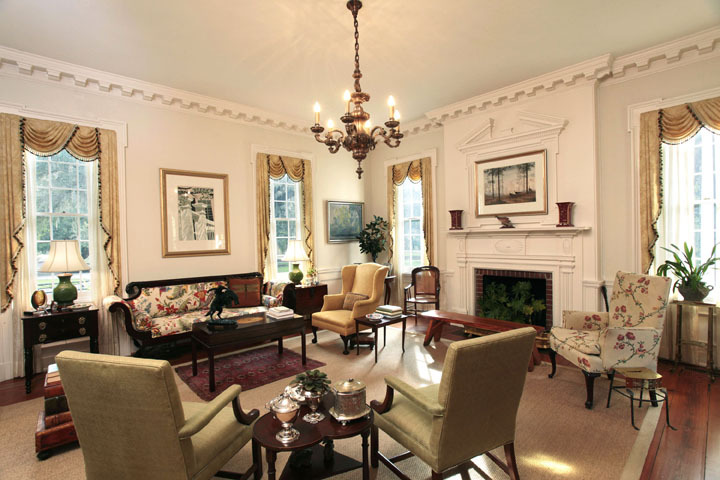 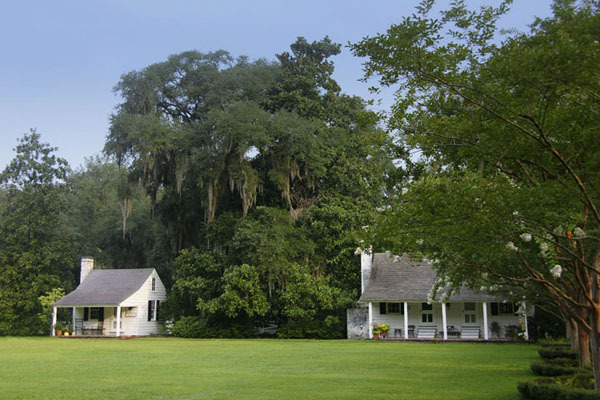 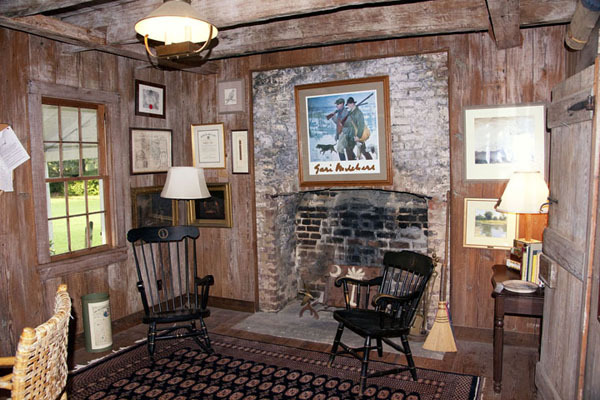 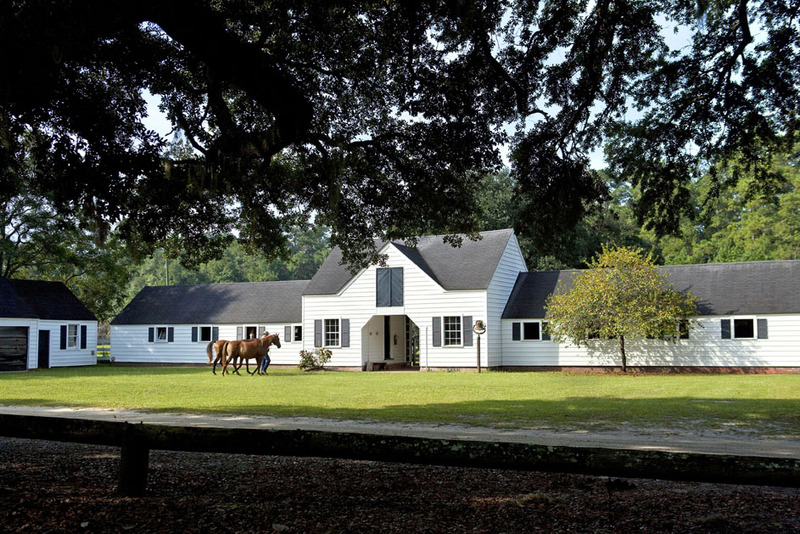 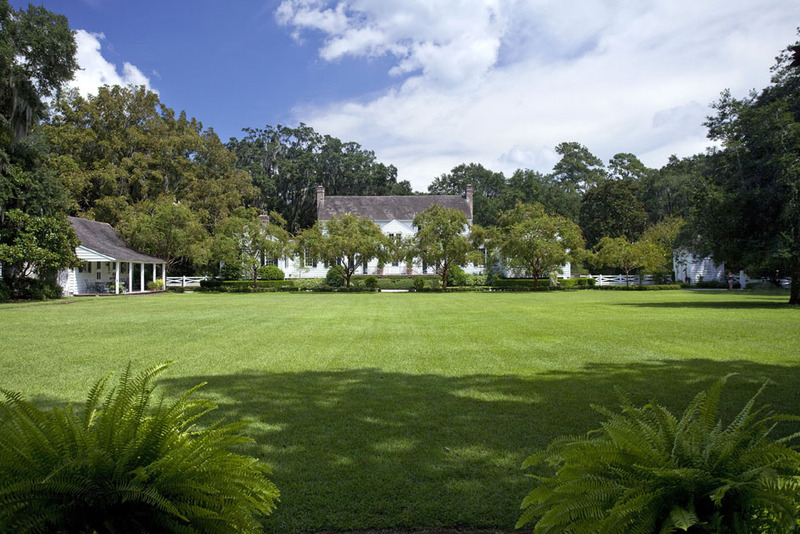 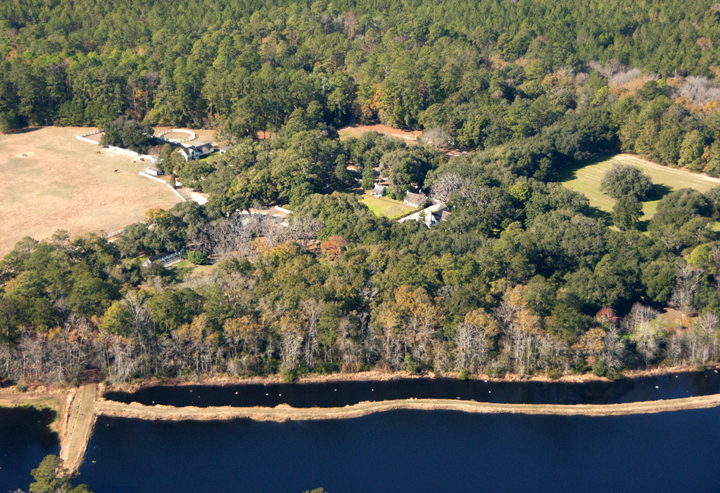 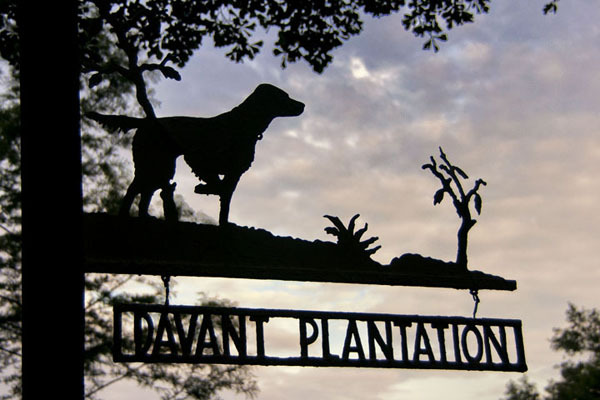 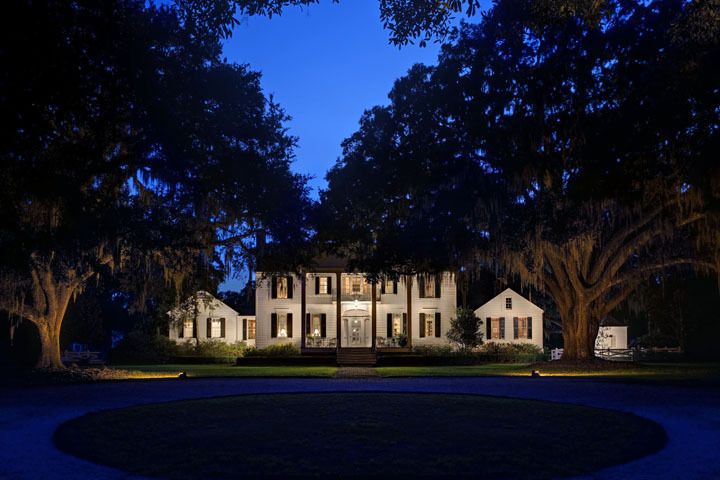 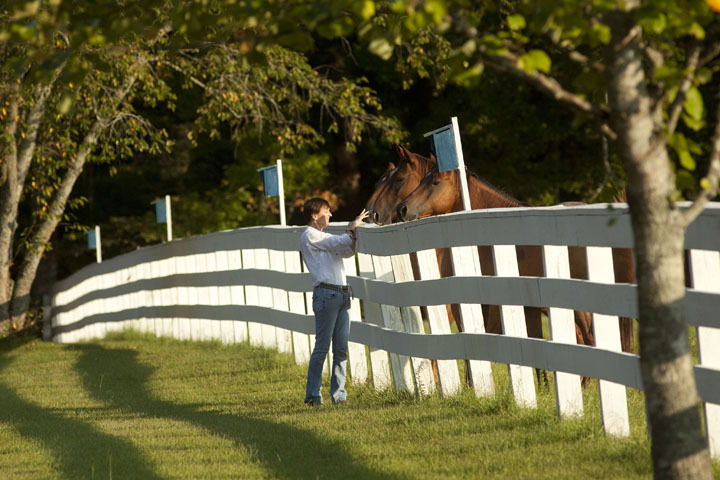 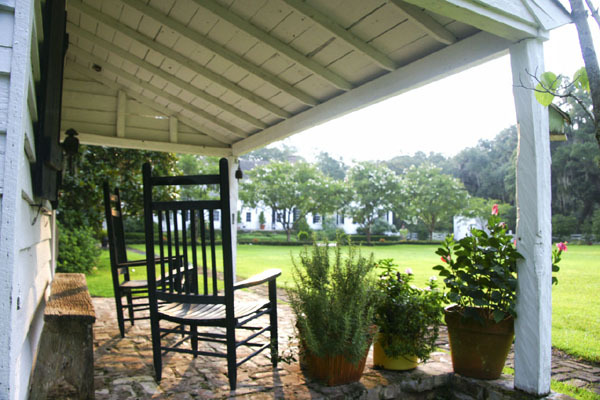 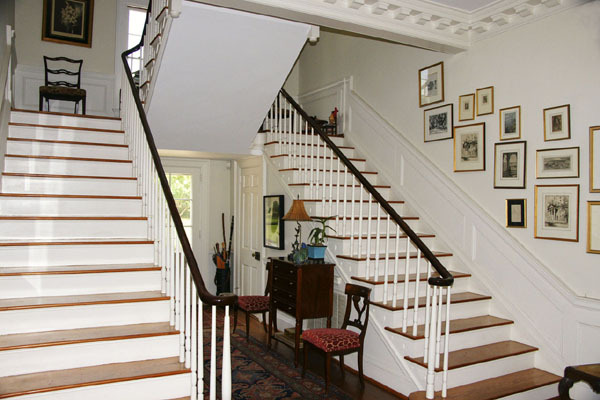 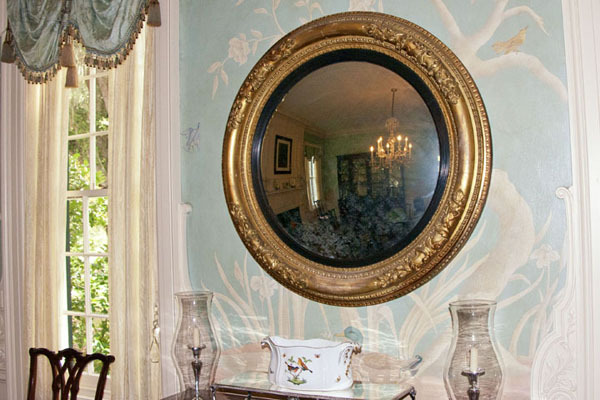 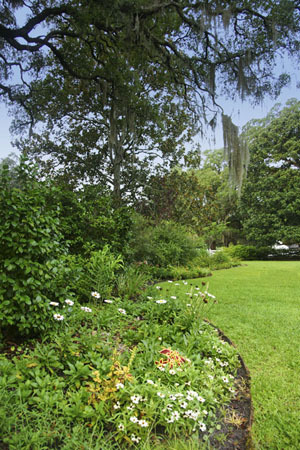 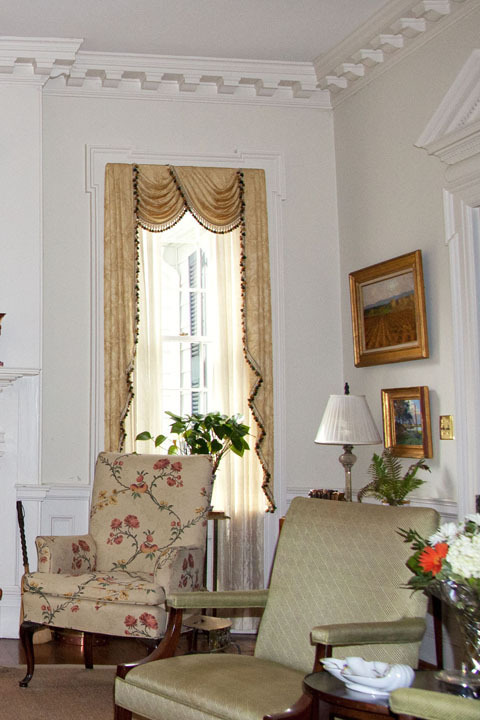 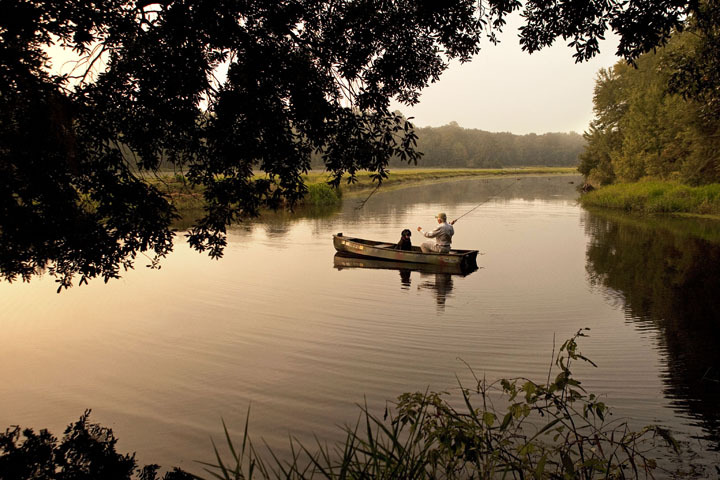 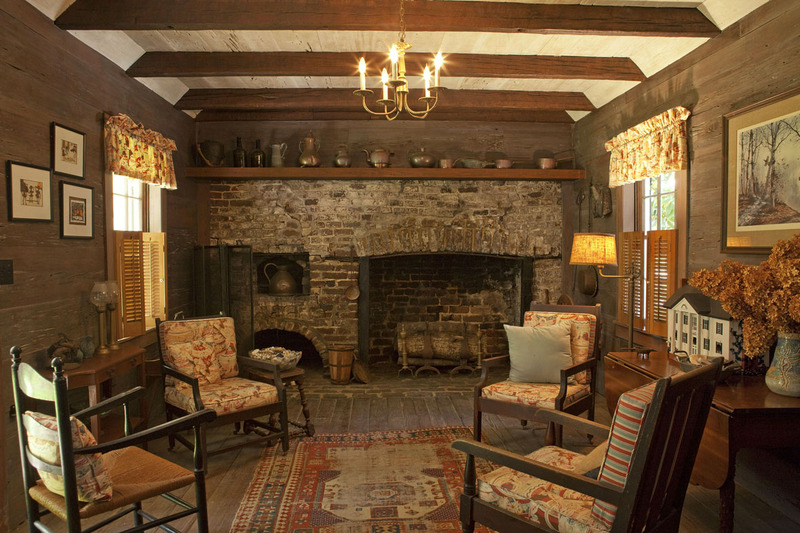 Davant Plantation is a 2040 acre hunting property ideally located between the historic seaports of Charleston and Savannah. 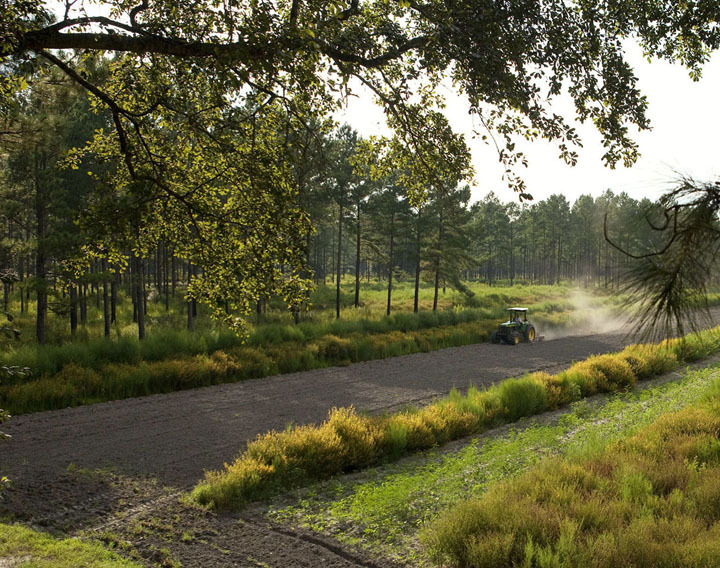 The plantation has an established quail program, quality deer management, productive dove fields and an excellent turkey population. 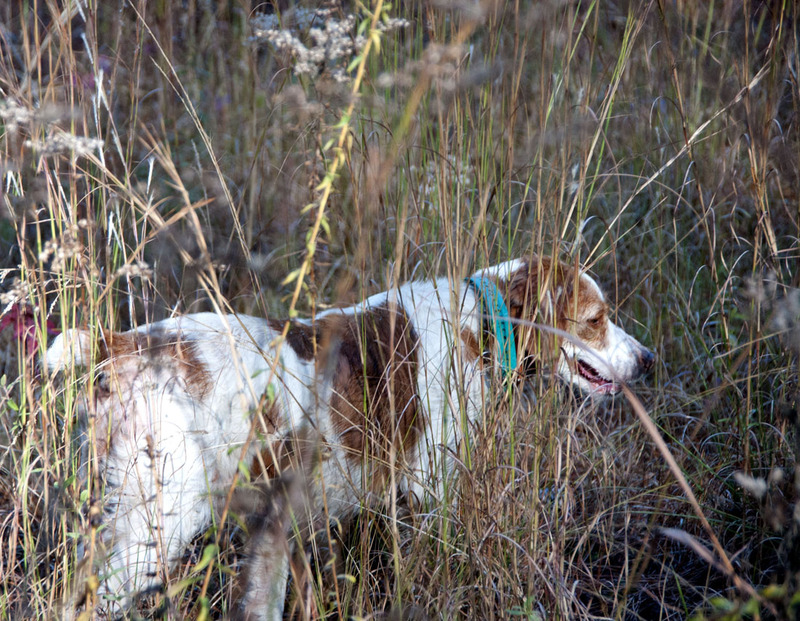 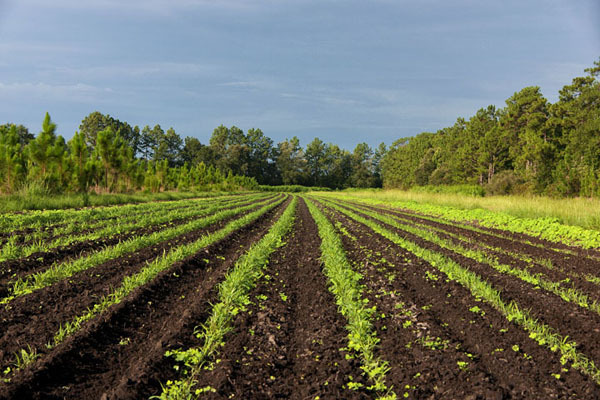 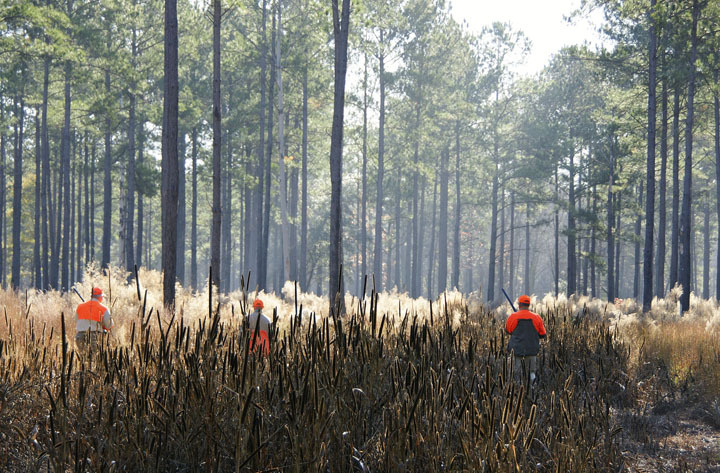 The year-round hunting management include plantings of partridge pea, sorghum and millet for quail, chufa plots for turkey, oats and clover for deer, and sunflower and corn for doves. 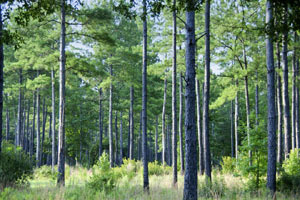 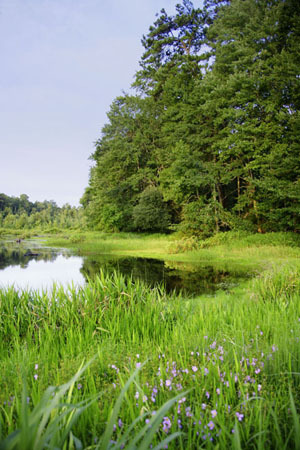 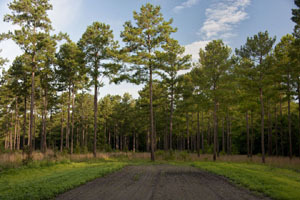 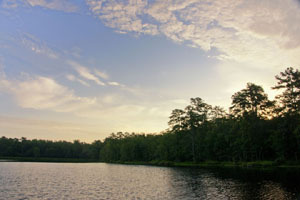 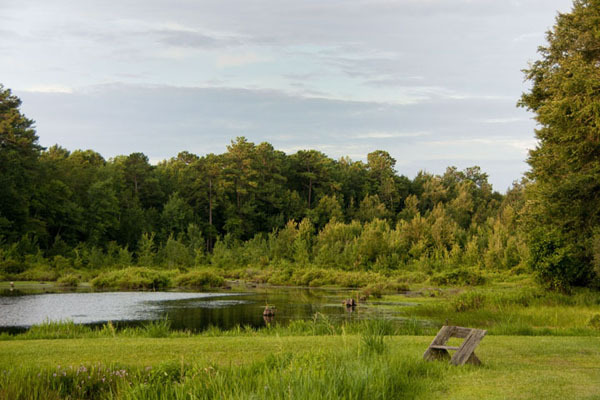 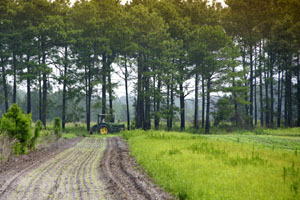 There are over 1,800 acres of merchantable timber with an ongoing program to restore the longleaf pine forests. 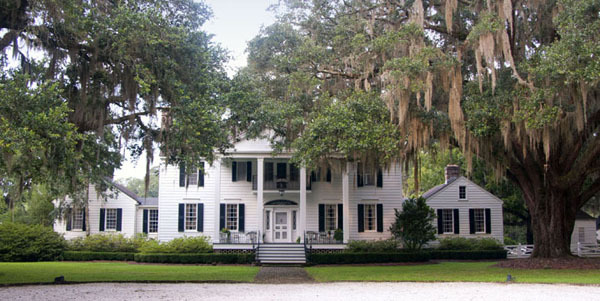 Davant was the location for the movie "Something to Talk About" featuring Julia Roberts, Dennis Quaid and Robert Duval. 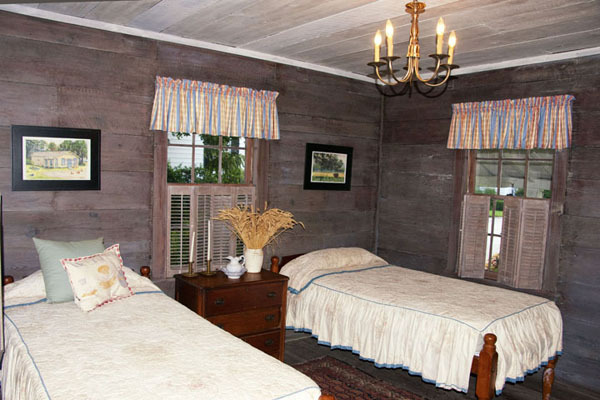 The original wash and kitchen houses are located behind the main house and serve as the owner’s office and guest house. 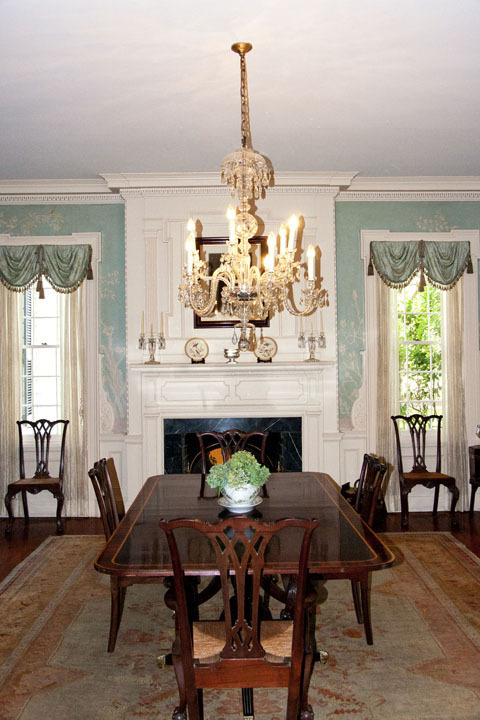 For additional photographs and information please click here. 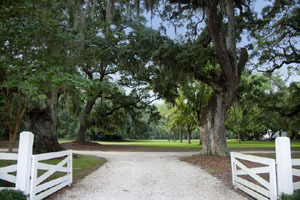 changes, including price, or withdrawal without notice.